Dinosaurs are a large group of animals of the clade. They first appeared during the Triassic period. It’s believed that dinosaurs originated between 231 and 243 million years ago. Dinosaurs live throughout the Mesozoic era which encompasses, the Triassic, Jurassic, and Cretaceous periods. Dinosaurs were discovered in 1824 by William Buckland. Ever since then we have been quickly discovering more and more dinosaur facts. 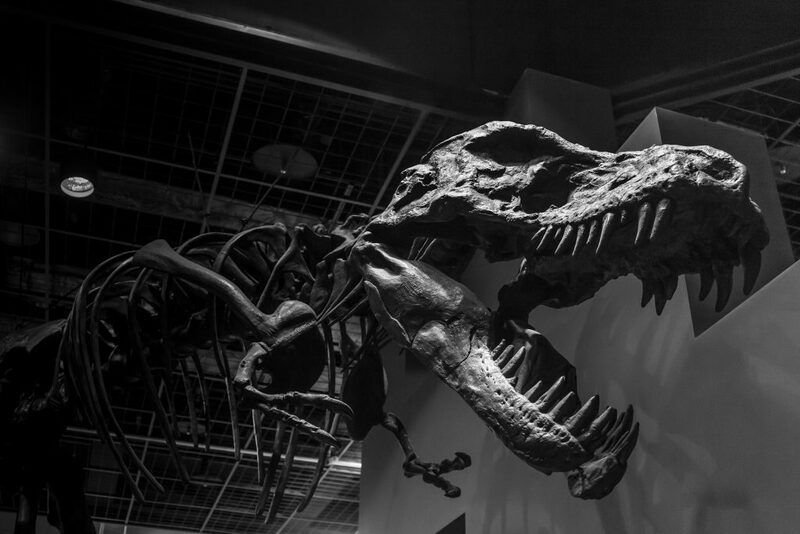 Out of all of the countless dinosaur facts, here are 10 that will blow your mind. 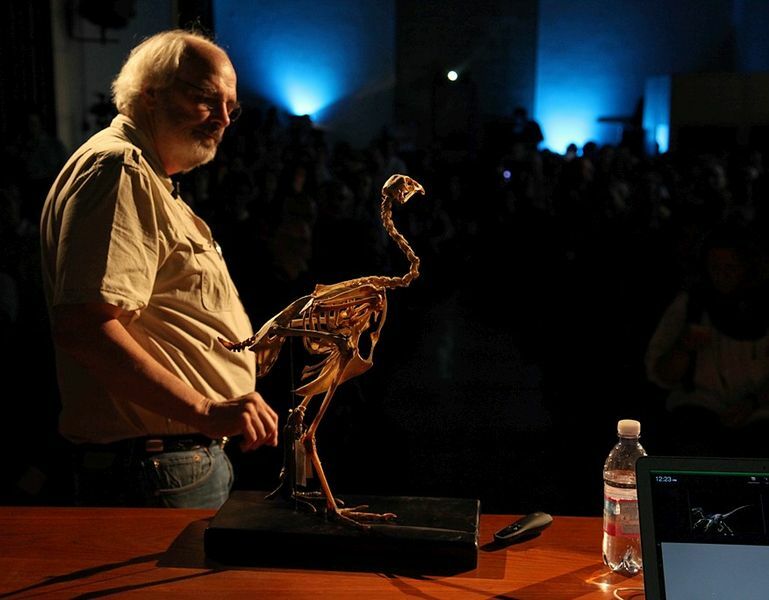 Jack Horner is a famous America Paleontologist who is currently trying to create a real life dinosaur, called a Chickenosaurus. A Chickenosaurus is a hybrid between a prehistoric mammal, and a chicken. He was also the inspiration for one of the characters in Jurassic park, Dr Alan Grant. Horner wrote a book in 2009 detailing his plan to build a dinosaur. The book is called “How to Build a Dinosaur: Extinction Doesn’t Have To Be Forever”. Horner is working with a team of geneticists to build the dinosaur, and they seem to making good progress. Most of the funding fo the project has come from director George Lucas. Dinosaurs weren’t actually the first giant reptiles to rule the earth like many people think they are. The Archosaurs came before the dinosaurs, hundreds of millions of years ago. There were also Therapsids, and Pelycosaurs. Archosaur means “ruling lizard”. Archosaurs are related to crocodiles and birds. Therapsids evolved from Pelycosaurs 275 million years ago. The first dinosaurs evolved during the Triassic period, about 230 million years ago. Dinosaurs were the dominant animals for most of the Mesozoic era which includes the Triassic, Jurassic, and Cretaceous periods. The Mesozoic era lasted for around 186 million years. 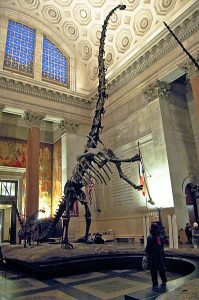 Sauropods are the biggest dinosaurs in history, much bigger than the Tyrannosaurus Rex, which was only 40 ft long. The longest Sauropods were 200 ft long, and could literally cause a sonic boom with it’s tail whip. Sauropods were not only the largest dinosaurs, but include some of the largest animals to ever walk the earth. Fossilised remains of Sauropods have been found in every continent, even Antarctica. Some Sauropods had armour. 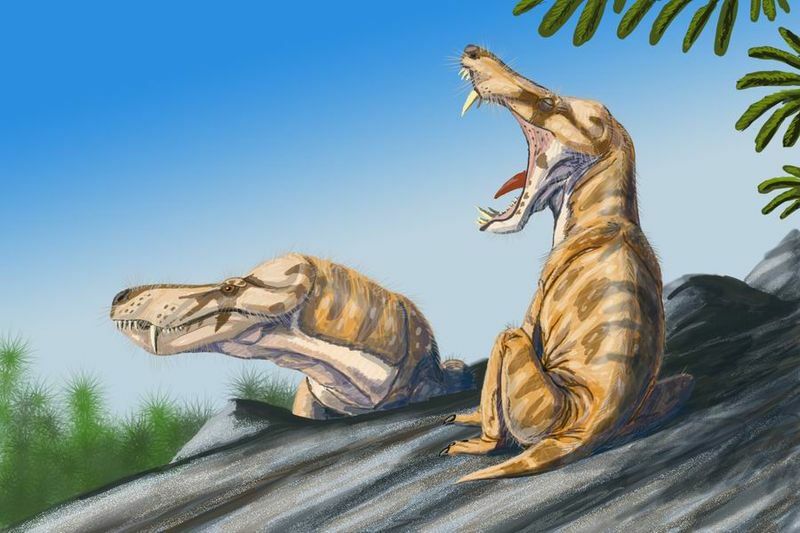 There were genera with small clubs on their tails, and some sauropods have bony scales covering their body, which could have protected them from bites, or claws. Sauropods could quickly replace their teeth, some sauropods would replace their teeth every 14 days. This is one of the least known dinosaur facts, but actually the vast majority of dinosaurs were vegetarian. In fact many dinosaurs considered to be carnivores actually became herbivores. Tyrannosaurus Rex, and Velociraptors are rare because they kept eating meat, many similar carnivores actually became herbivores on their way to becoming birds. Palaeontologists worked this out through fossilised poo, preserved stomach contents, and teeth. It’s possible this happened because of the breaking up of the continents which changed the environments predators had to survive in. 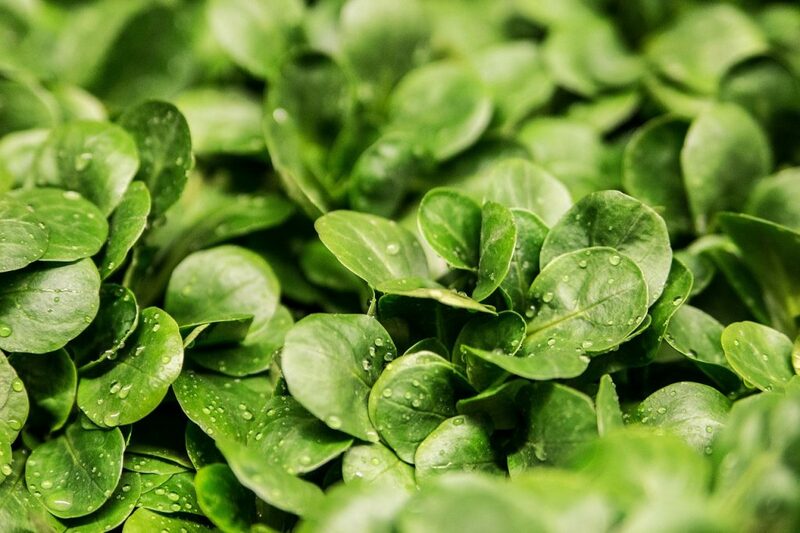 It may have just been easier for them to eat plants in their new environment. Surprisingly, Pterodactyls weren’t dinosaurs, they simply lived alongside them. Pterodactyls were gigantic, flying reptiles, they were bigger than planes, and their wings could span up to 40 ft. They actually aren’t even called Pterodactyls, they’re called Pterosaurs. 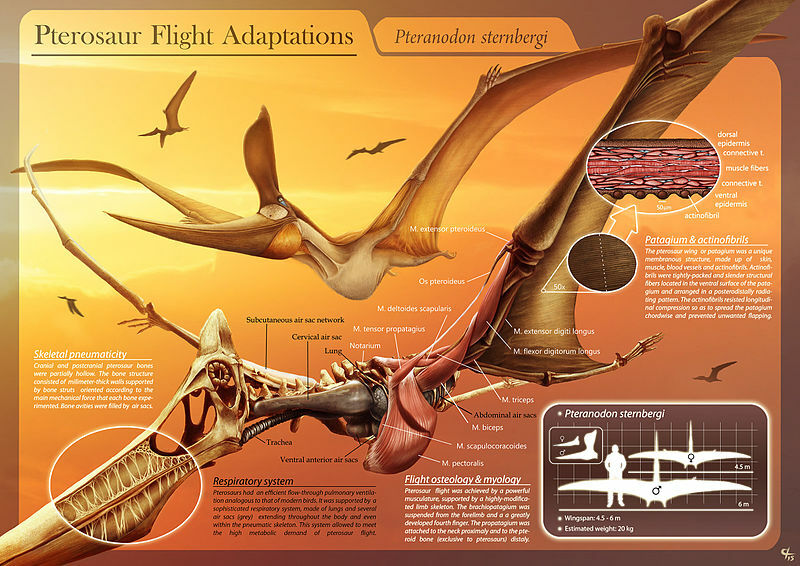 It’s not entirely understood how pterosaurs, flew, or even how they took off. 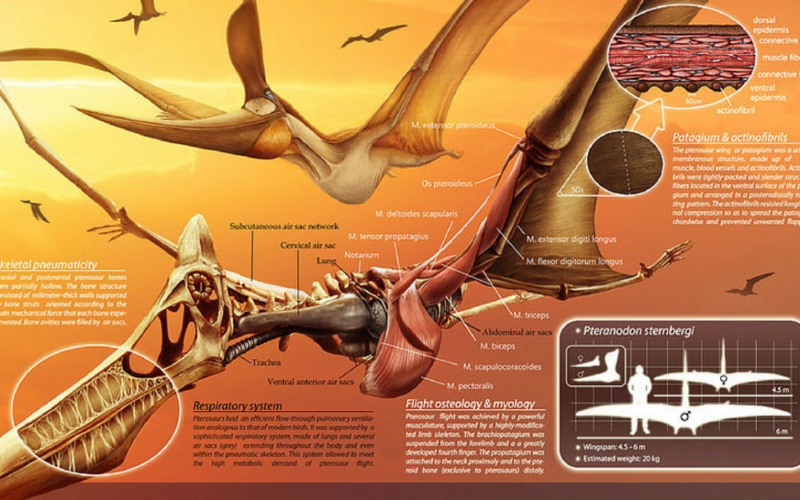 Pterosaurs might have used a vaulting mechanism to take flight. The strength of their winged forelimbs would allow them to take off without much trouble. Pterosaurs could reach speeds of 75 mph when aloft, and travel thousands of kilometres. The first dinosaur named was the Megalosaurus. Which means Great Lizard in Greek. Megalosaurus was a large carnivorous dinosaur that lived 166 million years ago. In the 1600’s a large fossil was discovered which baffled everyone, as dinosaurs hadn’t been discovered yet. They theorised that it might have belonged to a Roman war elephant, or perhaps a biblical giant. 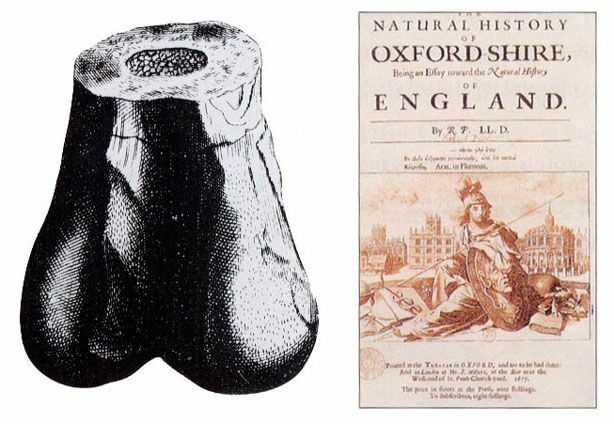 Around 100 years later the fossil was discovered by Richard Brookes, who decided to call it Scrotum humanum because of it looked to him like a human scrotum. It was named Megalosaurus by William Buckland, who also enjoyed dressing up his pet bear in academic robes. He also tried to eat one of every animal in the world, and had a table made out of fossilised dinosaur poo. 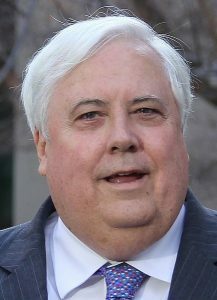 Clive Palmer is an eccentric Billionaire, and attempted to use his money to build a robot version of Jurassic Park. Palmer wanted to build giant robot dinosaurs, that people could come and visit. And although he actually managed to build the park it came with quite a few problems. For one guest houses were built too close to the park, and people were constantly hearing loud roaring coming from the robot dinosaurs. The park is named Palmersaurus. People also complained about the price, it cost $100 for a family of 5. One of the biggest problems is that Jeff the T-Rex caught on fire and was completely destroyed. Most dinosaurs didn’t live long enough to become fully grown which shortens the average life span. It’s hard to determine the life span of any dinosaurs because large sample sizes are very hard to find. Since most dinosaurs died due to the harsh environment they lived in, dinosaurs who died of old age might have lived for a very long or short time. It’s been estimated that some lived might have lived for up to 200 years. Many dinosaurs died as children, and the ones who didn’t had no choice but to try and become as big as possible. 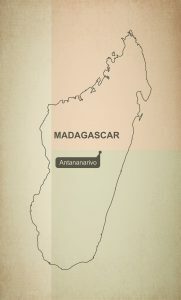 The earliest known dinosaur was discovered in Madagascar, and still hasn’t been named. The fossil was dated back 230 million years ago, during the Triassic period. The mysterious dinosaur was the size of a Kangaroo. So far only it’s jawbone has been discovered. They were most likely primitive, herbivores, with tiny heads, and long necks. When these dinosaurs were feeding and walking about, they would probably walk on all four legs, but would temporarily get up on their two hind legs to feed. Before this discovery the oldest known dinosaur was Eoraptor, which means dawn stealer. It was named this because it lived at the dawn of the Dinosaur Age. Also known as the “Great Dinosaur Rush”, was a short period of American history where two American palaeontologists went to war with each other, by destroying each others work, but in the process found hundreds of new types of dynosaurs, and discovered countless new dinosaur facts. 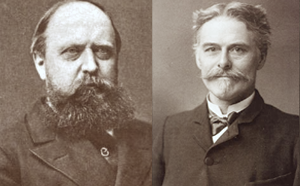 Edward Drinker Cope and Othniel Charles Marsh, became intense rivals, and both began using underhanded methods to try and out compete each other. They used bribery, theft, and even destroyed each others work just to gain an edge. They both tried to engage in character assassination to ruin the other credibility. They started using their wealth and fame to finance their own expeditions. By the end of the Bone Wars, both men had no money left, and completely ruined each others reputation, but at the same time they discovered 142 new types of dinosaur, discovered many new dinosaur facts, and ignited public interest in Palaeontology.